with a special focus on children's literacy, school readiness, and school success. 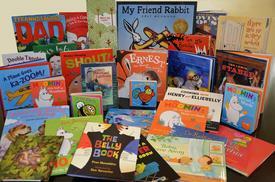 We do large-scale Book Giveaways and provide extensive on-line children's literacy tips. And we feature reliable on-line health, nutrition, and safety resources for families and agencies. Most of our programs and services are free to the public. We make extensive use of media and offer services and materials for parents, child care providers, agencies, and child-related organizations. We collaborate with other non-profits, state agencies, and corporations to create sensible and cost-effective programs, support services, and materials. Please see what we can do for you. 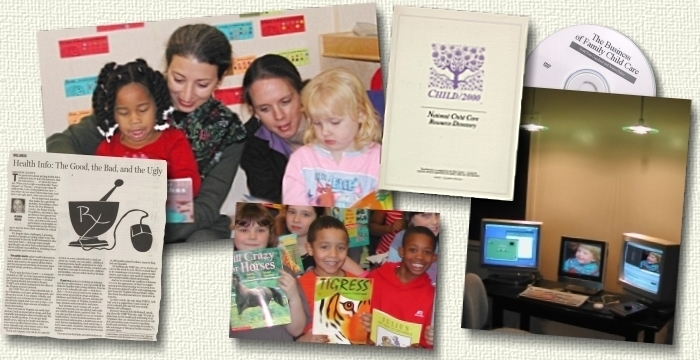 The Soho Center cares about children's literacy. Soho has given over 750,000 quality, hardcover children's books to Head Start classrooms, UVA Children's Hospital, and many child-related programs - and there's more to come!